A three hour break in Tokyo probably sounds better than it actually is. Although I certainly appreciate it when students cancel and I have an extended lunch break, the fact of the matter is that I rarely make the most of that time. I often spend it reading a book or writing complete filler brilliant, informative blog posts such as this one. Today was one such case as I had cancellations just before and just after my lunch break, giving me a whopping three hours to kill. 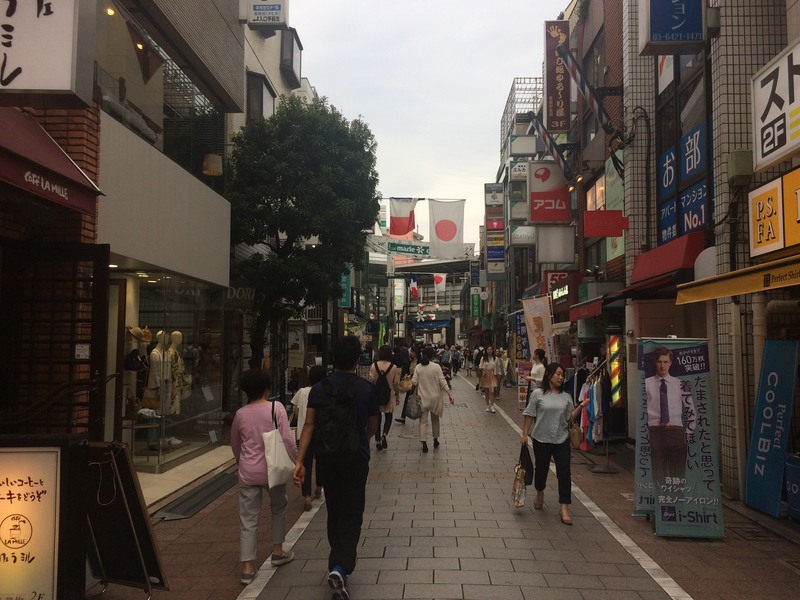 Unfortunately for me I was working in Jiyugaoka which, although it’s a nice place, doesn’t really have a great deal to see or do. Out of my depth on the swanky streets of Jiyugaoka. 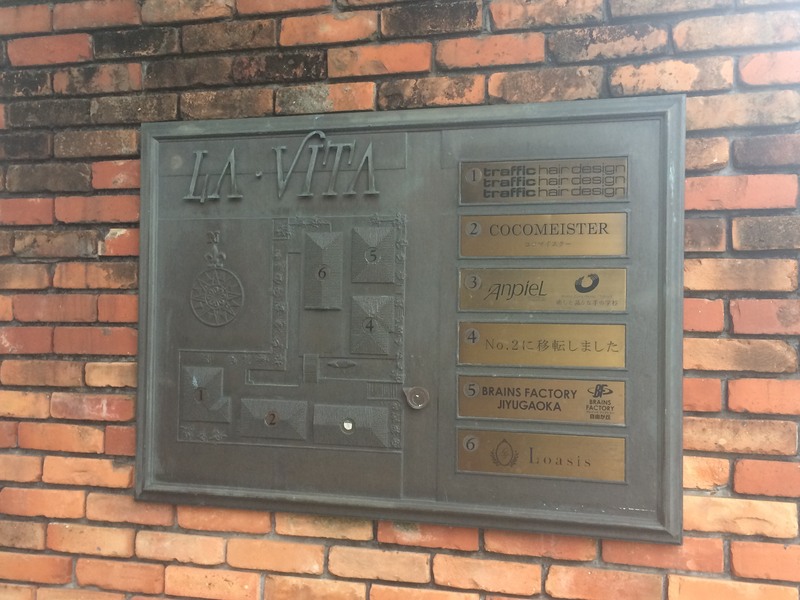 After a few minutes spent Googling “Things to do in Jiyugaoka” and getting very little, I stumbled upon a mention of La Vita – Tokyo’s very own ‘Mini Venice’. With Jiyugaoka being such a small area there wasn’t much danger of a long trek to get there, and within 10 minutes of actually hearing about the place I was there! I don’t want to know what ‘Brains Factory’ is. 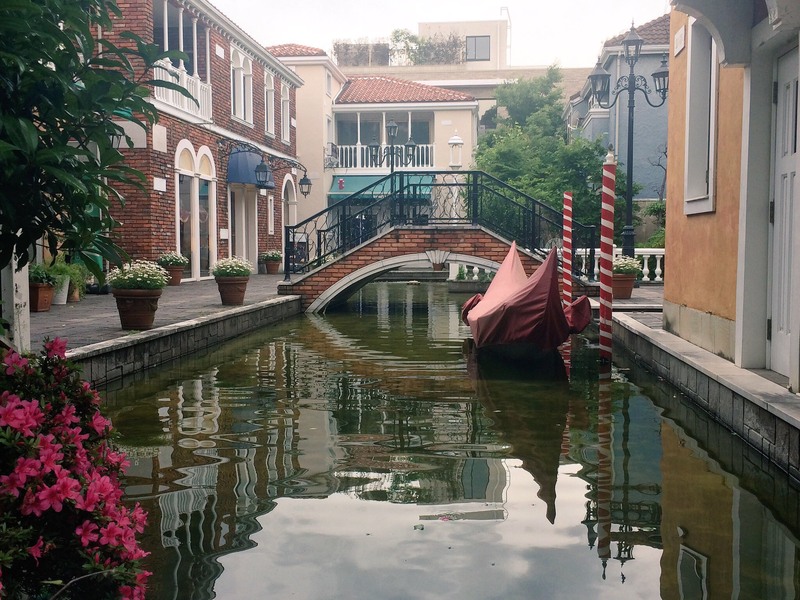 Now when people refer to La Vita as Mini Venice they certainly aren’t lying. 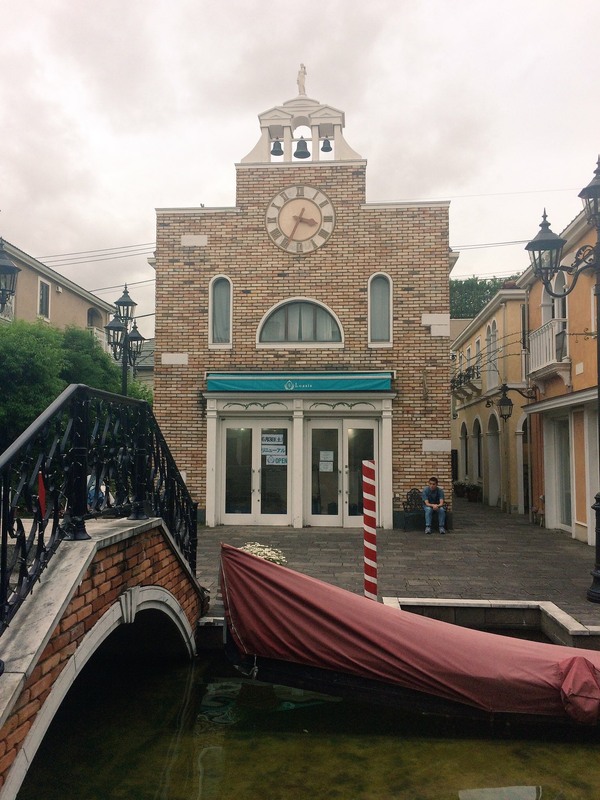 It’s essentially a tiny outdoor shopping complex, although when I visited there didn’t seem to be much shopping going on as there were just a few people sitting around and a couple taking pictures. Apparently there are a few salons and a yoga studio knocking about too, if that takes your fancy. Seeing as I have no hair and it’s far too hot for yoga today, neither of these were of much interest to me. This building currently being renovated may or may not be something wonderful in the future. Truth be told, I didn’t spend much more than a few minutes here; I probably spent longer walking from my school to La Vita than I actually did there! Still, it was a good way to kill half an hour and milk it for all it’s worth get some valuable blog material! 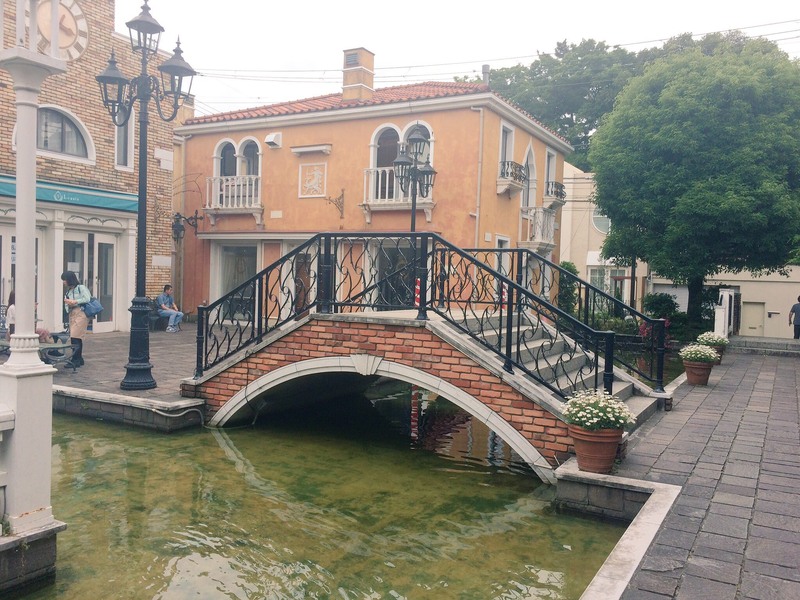 How many times can you look at a picture of the same place from a different angle? Long story short: not bad if you’ve got time to kill in the area, but don’t go out of your way!